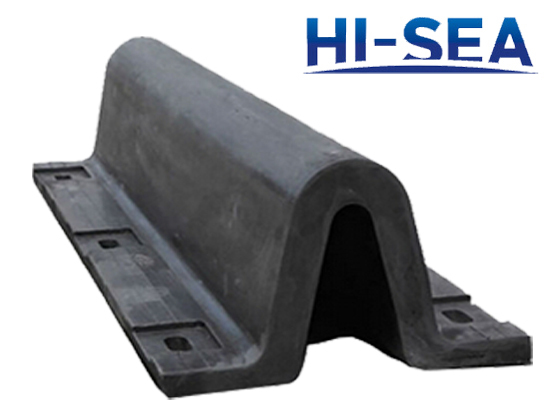 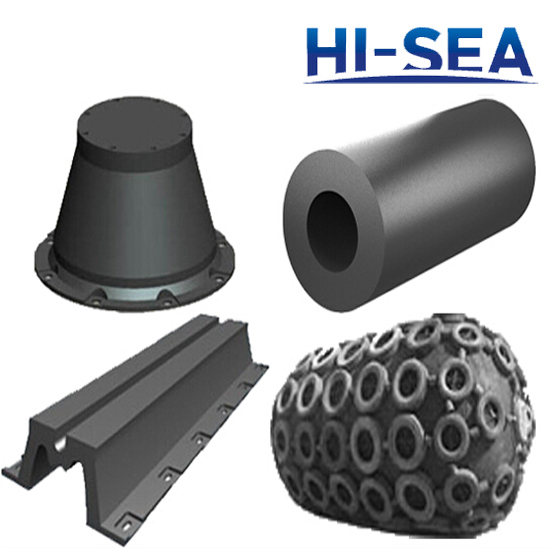 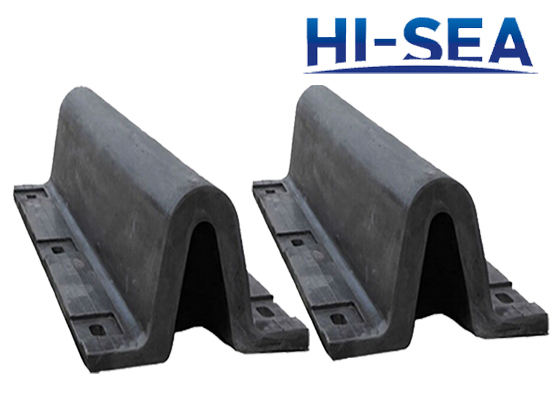 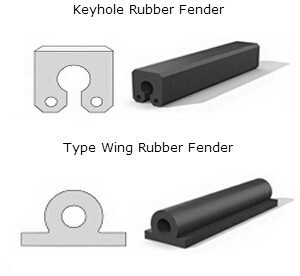 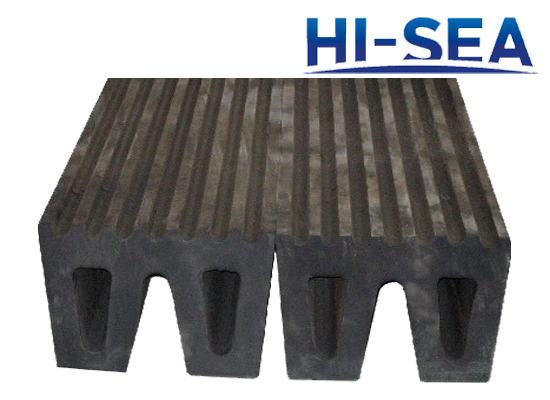 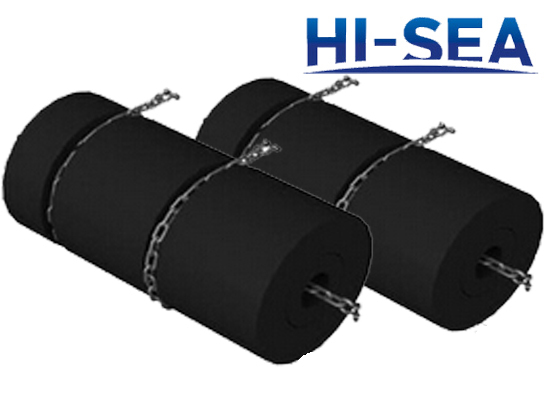 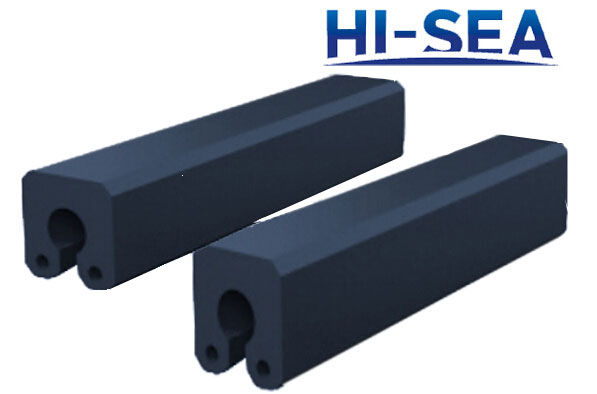 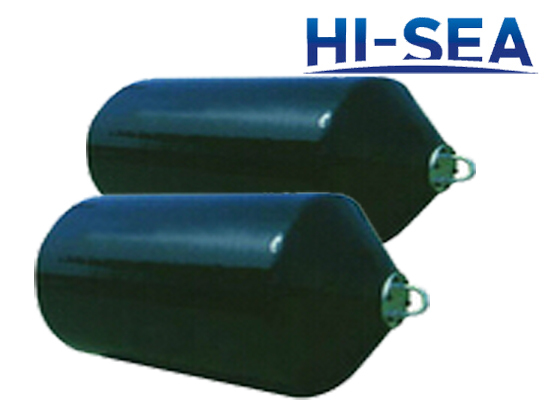 Marine rubber fenders have been widely used for berthing by ship to ship or ship to dock, such as marine pneumatic rubber fender, cylindrical type rubber fender, super cell rubber and cone type rubber fender etc. 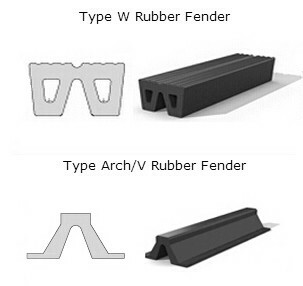 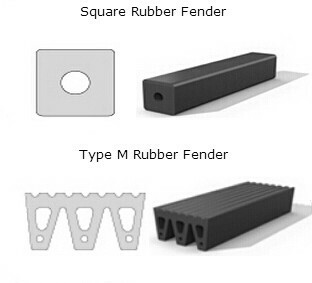 1.Various kinds of rubber fenders, custom-made is available. 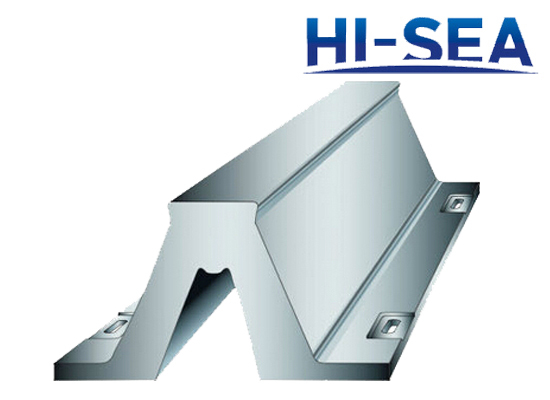 2.Good quality, good price and good service. 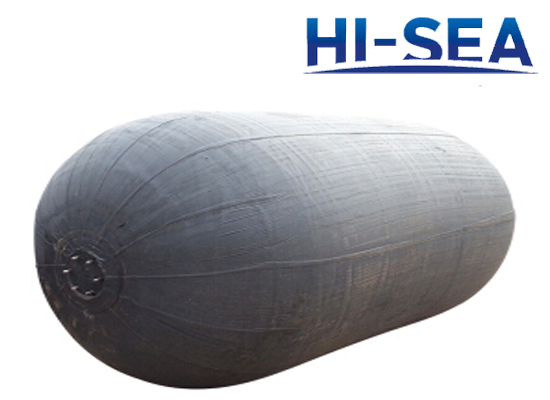 3.CCS, BV, LR, GL, DNV, NK, ABS and RINA certification. 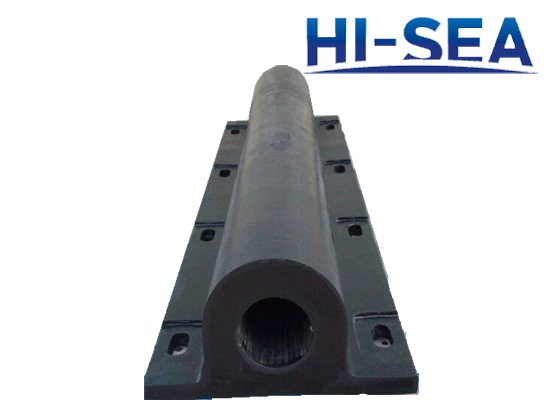 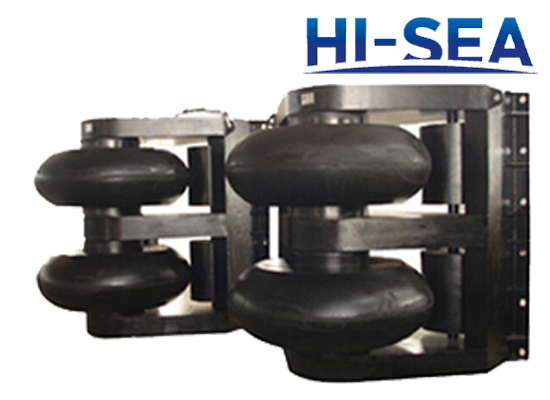 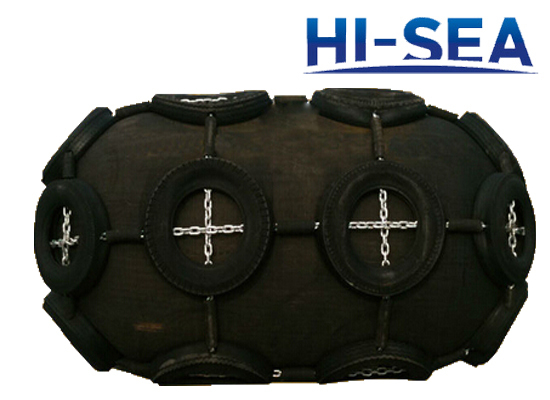 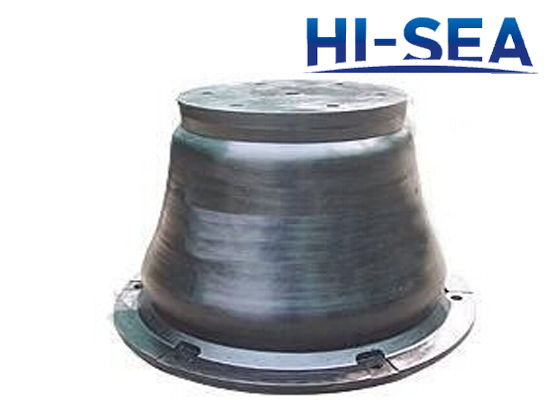 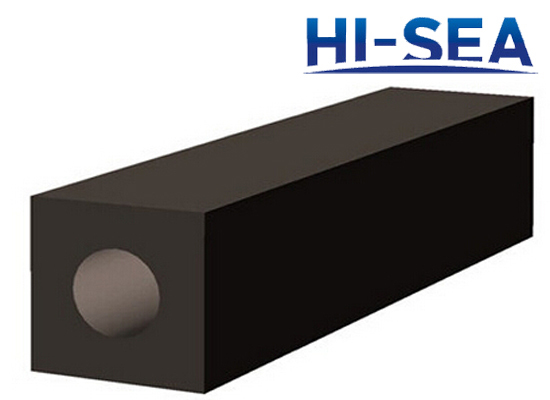 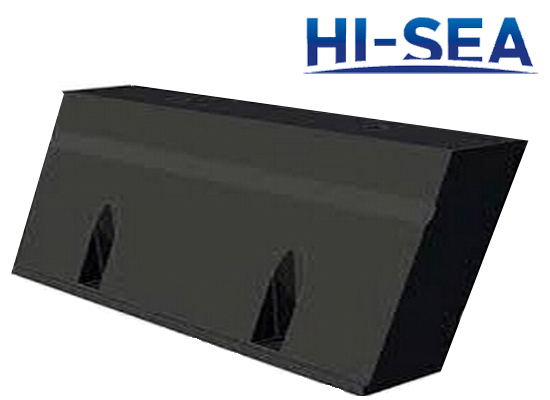 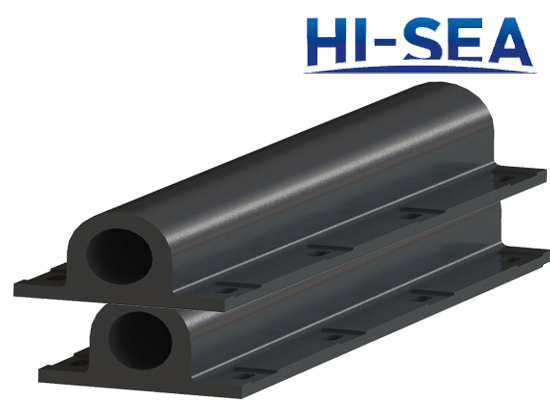 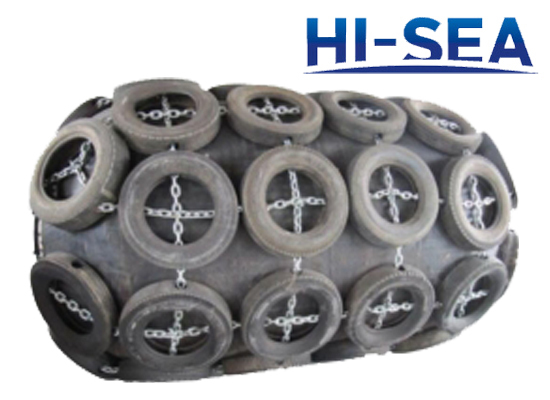 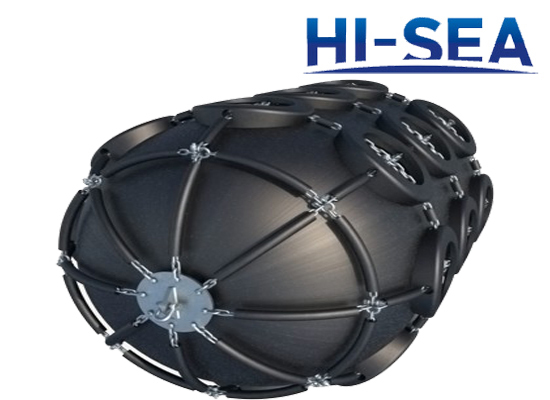 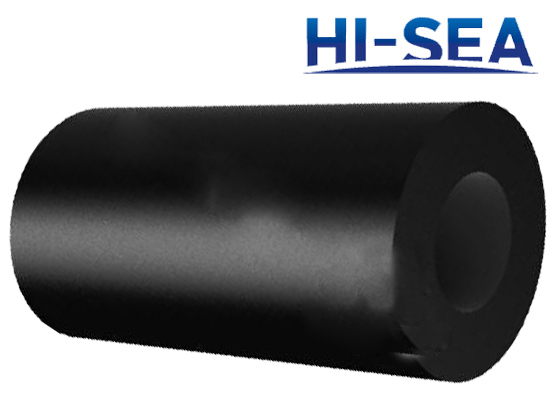 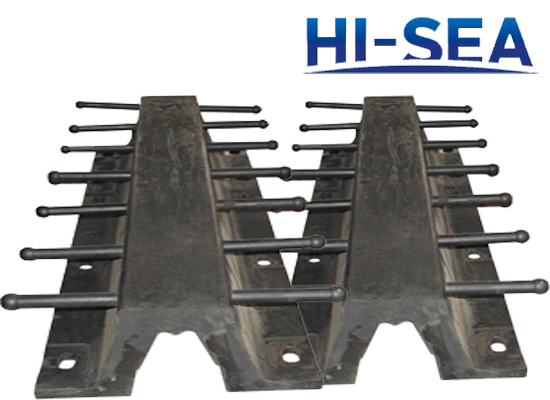 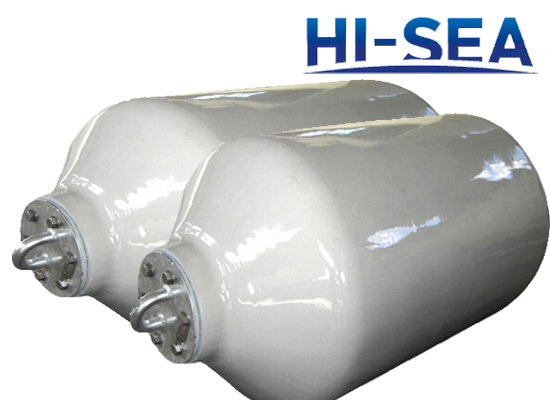 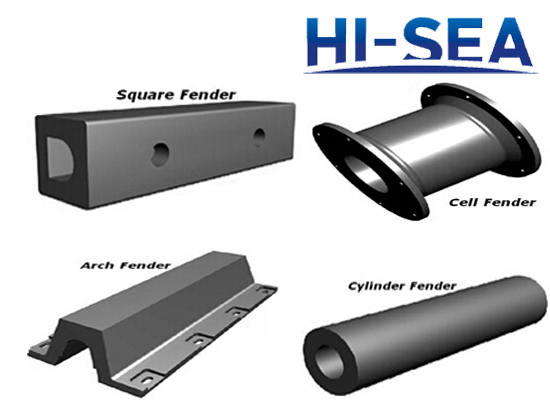 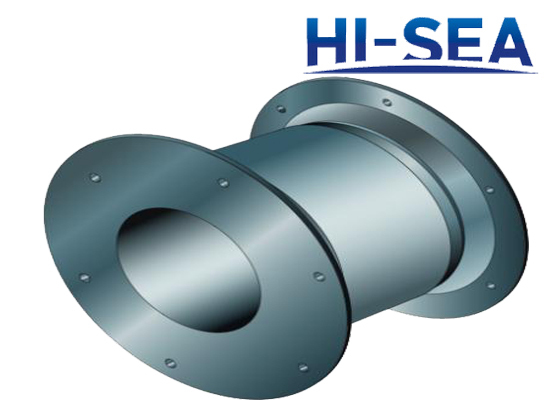 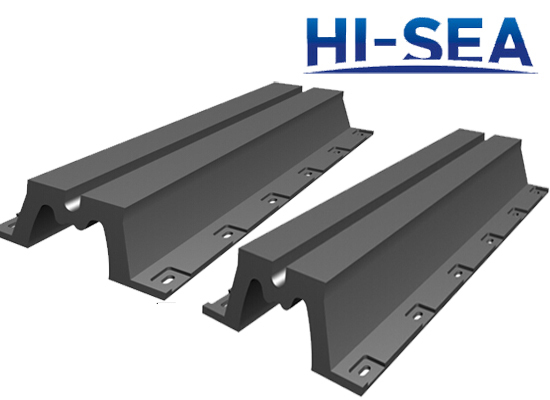 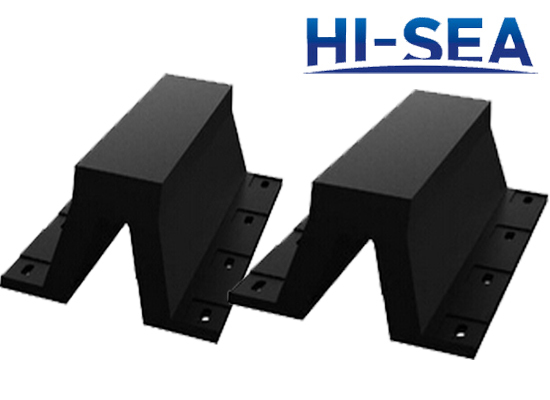 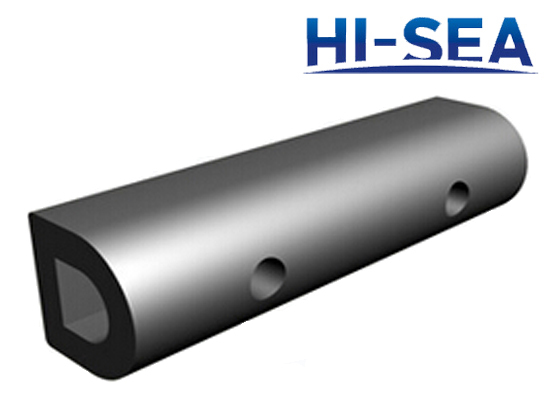 4.For more information, please feel free to contact us at machine@hiseamarine.com / hsmarine5@hotmail.com , thanks.